Here are some fresh, rugged and nocturnal beats from the Ad Noiseam label. 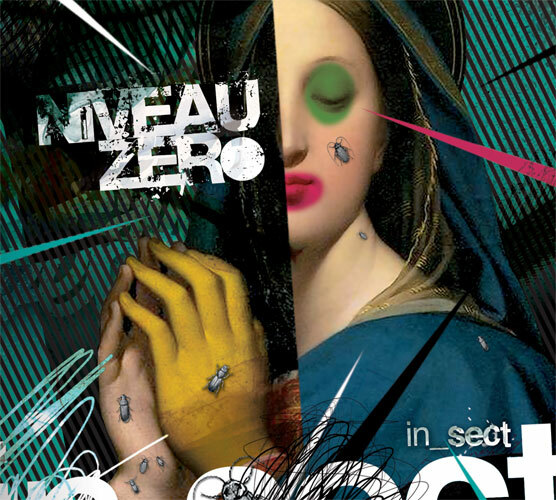 First is the debut album from Niveau Zero, taking dubstep through cycles of campfire horror-story vibes, to tech-rap to rave and metal influenced breakbeat. 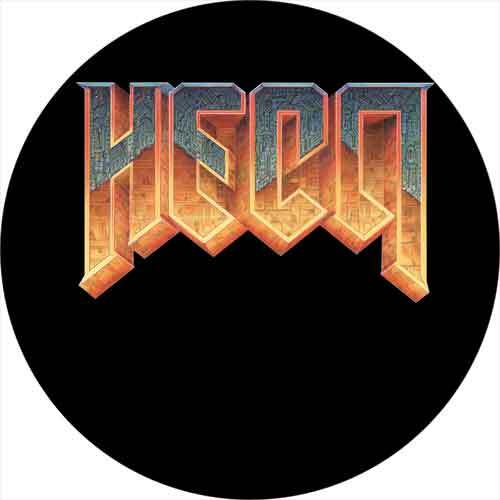 A release titled "Sura" from HECQ twists things up with heavy industrial flavors of techno-breaks. 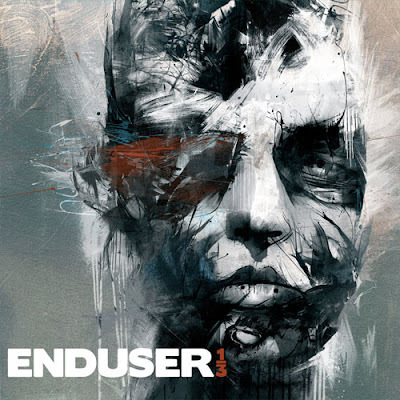 There is also an Enduser / Fixt remix contest open internationally, where there is a chance to win free software for the best remix of this fast-paced track called "1/3" from Enduser.